Simco-Ion’s Aerostat XC Blower provides excellent coverage, balance stabilty, and rapid static charge decay times. 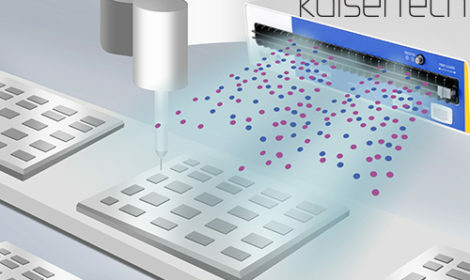 This NEW JBC CLMU-A Universal automatic tip cleaner improves thermal transfer of the tip in only 1 second, saving time and optimising the production outcome. 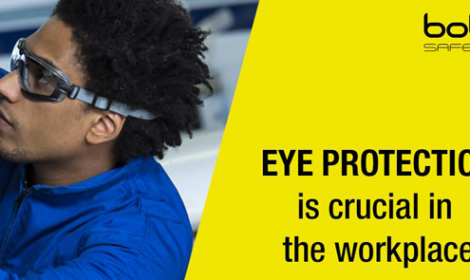 Our teams here have worked tirelessly to meet the high standards set both by ourselves and the high expectations of our customers. 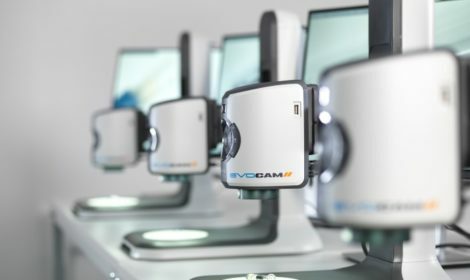 Excellent image quality, intuitive operation and a host of new features are available at your fingertips with Vision Engineering’s new EVO Cam II. 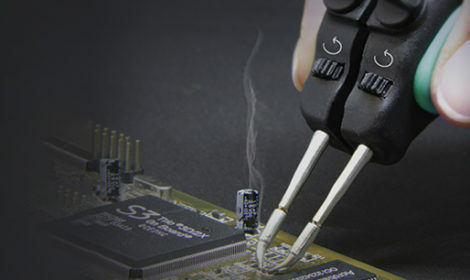 JBC's NEW micro tweezers are designed for soldering and desoldering SMD components easily, reducing process time. 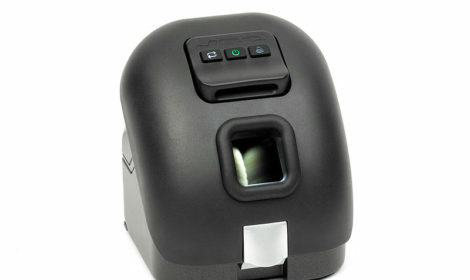 Camβ digital magnifier, has been designed especially for applications where viewing, image capture, reporting and documentation is needed. 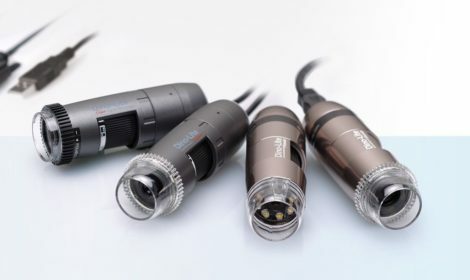 Dino-Lite digital microscopes has helped users around the world increase their productivity in a wide range of mundane to mission-critical applications. 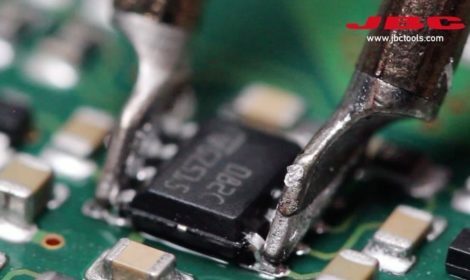 JBC Soldering introduces the final solution for reworking thermal shock sensitive components like MLCC capacitors: Temperature Dynamic Profiles for hand soldering tools. 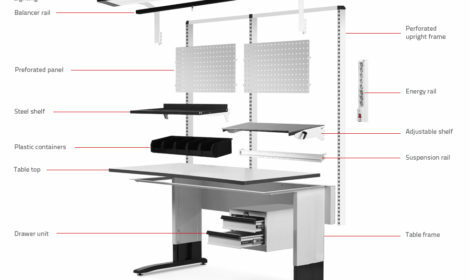 Kaisertech are pleased to announce a new line of ergonomic ESD workstations.